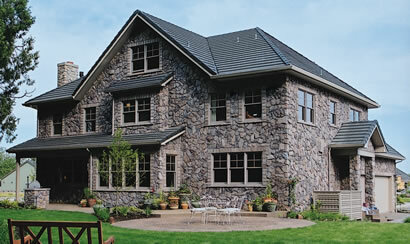 A very popular product of Glass Block Warehouse is the stacked stone veneer. Working with all manufacturers, colors, shapes and sizes, Glass Block Warehouse has become the new source for Stone Veneer. Stone Veneer is a decorative or protective barrier that is placed over a wall that is structurally safe to hold the weight of the stone. 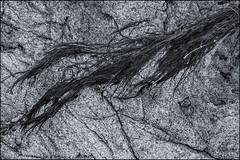 This product is generally about 1/2 inch up to about 4 inches plus thick. 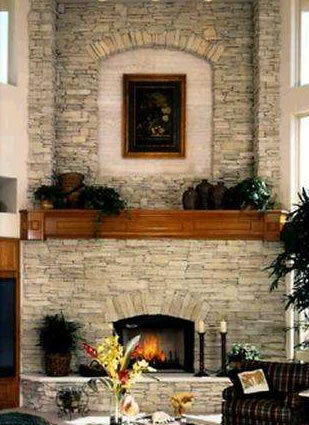 The stone is made one of two ways, Natural Stone Veneer or Manufactured Stone Veneer. 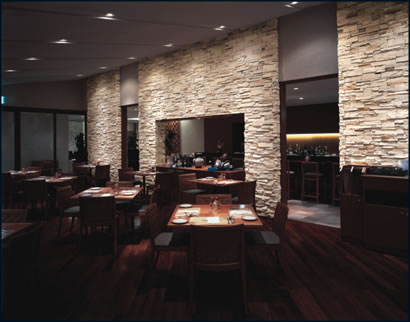 Some other names of stone veneer are simulated stone, artificial stone, stacked stone and manufactured stone. Home Exterior: Used to make a standard stucco home look more like a Tuscan Beauty with a Medditerian feel. To see more pictures, Click here. Fire place: Around the fire place, it has become increasingly popular to find stone veneer on the wall from the floor to the ceiling. This accents the fire place and adds an elegant charm. 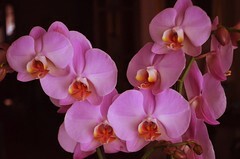 To see more pictures, Click here. 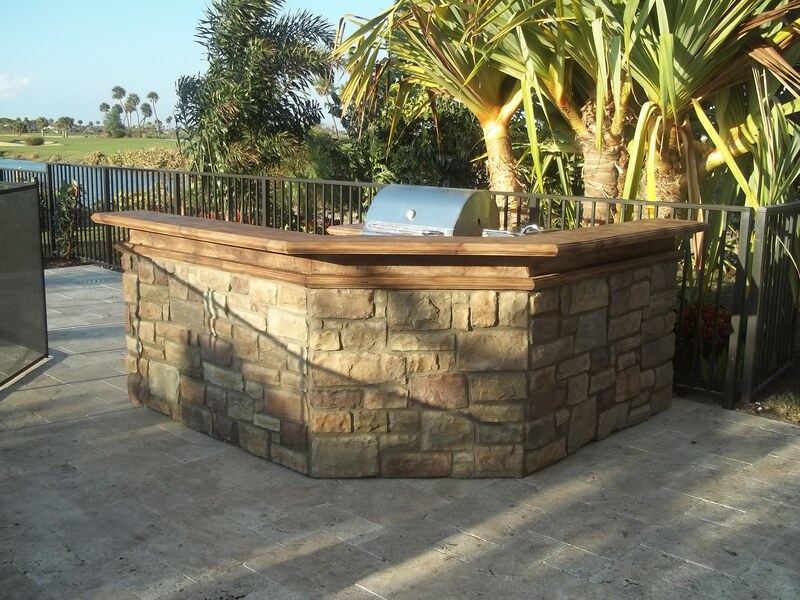 Outdoor Kitchen: If you like to host outdoor parties, add some detail to your outdoor patio with stone veneer on the outside of the outdoor kitchen. To see more pictures, Click here. 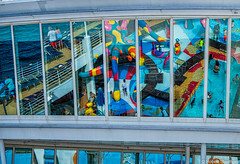 Commercial Use: Excentuate the inside of a restaurant, the outside of a plaza, or a custom wall for fitting rooms. Be creative and think of how to make your business more appealing. To see more photos, Click here. 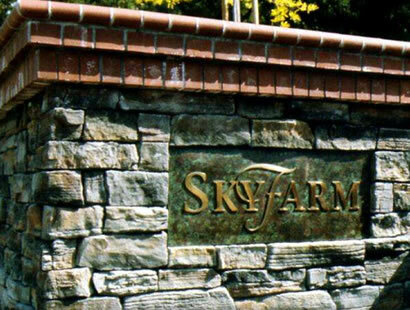 Custom Stone Entryways: Add some stone to your welcome post, community sign, mail box, or the columns at the front of the house. There are so many ways to style the entrance of your home with stone. To see more photos, click here. 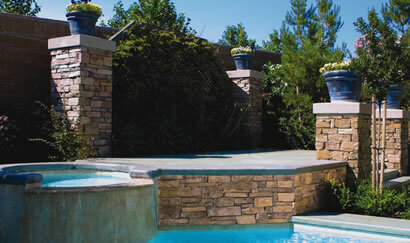 Patio and Landscape: Add some stone to your pool area, or you garden to bring out the natural look of timeless beauty. The stone really fits well in patios because a majority of the colors are very nature oriented. To see more photos, click here. Stone is a great product to add to a home to also improve the home’s worth because the product is strong and has a very pleasant look. It has been proven that a large percentage of the home sales being made in this economy, have specialty items, such as Glass Block, Stone, or brick. These products are in high demand right now. 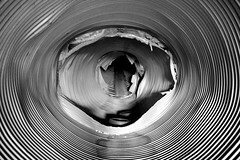 Home improvement is on everyone’s mind for the new year, and hopefully new market of home sales that is to come. Surveys suggest that stone veneers can provide up to double the return for the investment. For this reason people are getting in touch with local stone masons, architects are adding stone veneer to plans for new clients, and commerical real estate owners are investing in accenting their properties. Even just a small amount of the product can make a world of difference, so call Glass Block Warehouse for Further details. 772-781-2383.